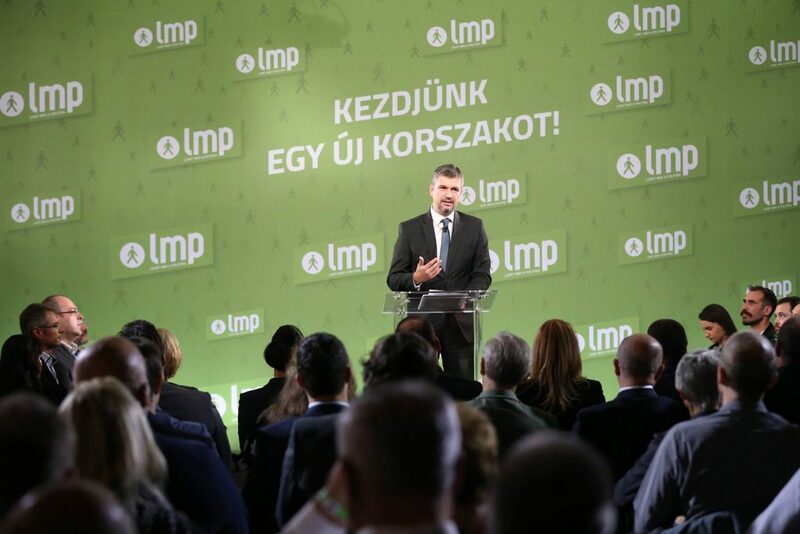 In mid-October, Politics Can Be Different (LMP) MP Ákos Hadházy began asking the Cabinet Office of the Prime Minister where the returned National Consultation questionnaires were being processed and who was determining their validity. It was finally revealed that the completed questionnaires are received by three separate companies that are not coordinating on the data processing: Magyar Posta, Nemzeti Infokommunikációs Szolgáltató Zrt. and Kopint-Datorg Informatikai és Vagyonkezelő Kft. Hadházy received an answer Tuesday, granting him permission to personally view the questionnaires on Thursday, but under rather strict conditions: he would not be permitted to bring members of the press, and would have to be at the first processing center in District VIII at 4:30 pm, at the next in District XIV’s Zugló at 5:15, and at the third, again in District VIII, at 6:00. The National Consultation on the “Soros Plan”, like the “Stop Brussels” consultation before it, features an online version that has been shown to be wide open to abuse. No measures are in place to verify that respondents who fill out the questionnaire’s online version aren’t doing so numerous times, or that they are Hungarian citizens at all.